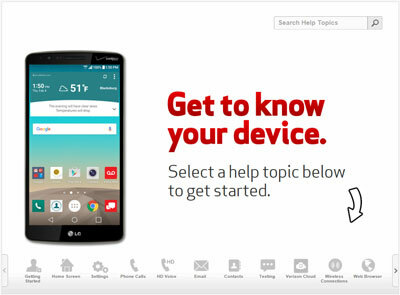 Find device-specific support and online tools for your LG G3. Learn how to get HD voice, featuring call audio that sounds like you’re face-to-face, 6-way conference calls and simultaneous calling and data use, all on Verizon’s 4G LTE network. Learn how to activate HD Voice with your LG G3 to place video and HD Voice calls. Learn how to make an HD Voice call for a clearer, more natural sound using your LG G3. An interactive guide on how to make a video call to a contact with HD Voice using your LG G3. See how to turn VoLTE Calling on and off for your LG G3. Find your phone number and SIM card. Prepare for travel abroad by swtiching your LG G3 to global mode. See the steps in this video.